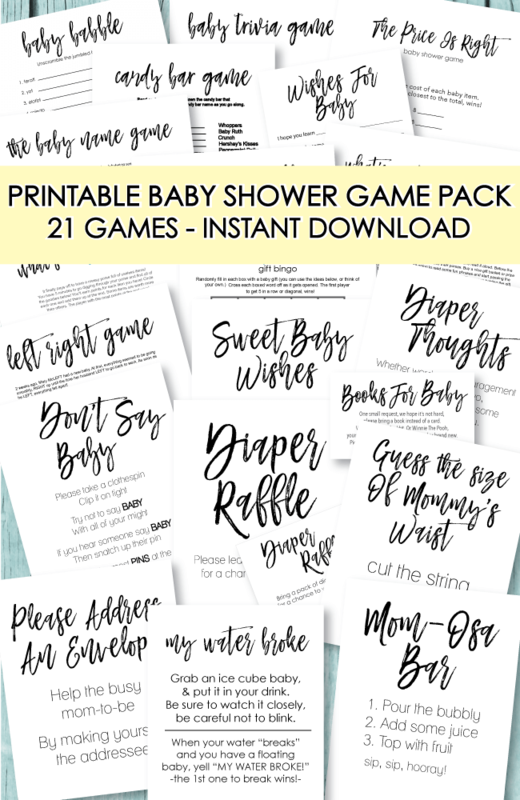 If you are looking to host an Asian baby shower, look no further. 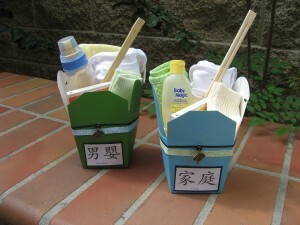 Below are tons of inspiring ideas for an Asian themed baby shower for girls and boys! Enjoy and have fun! 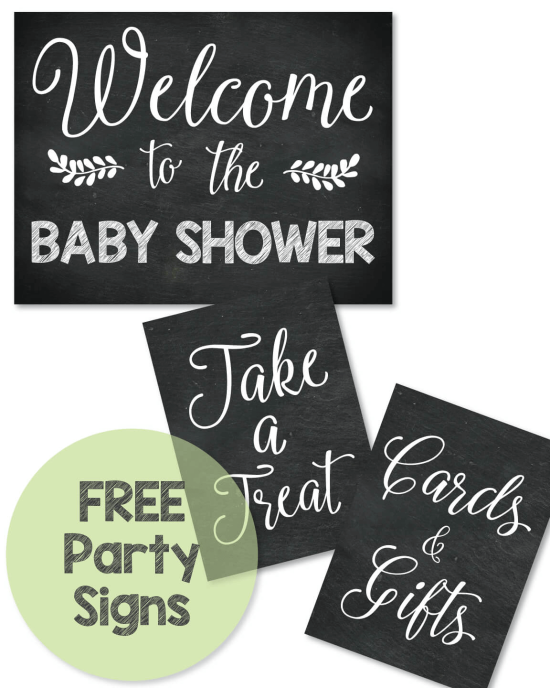 When decorating for a baby shower, simple is always best! 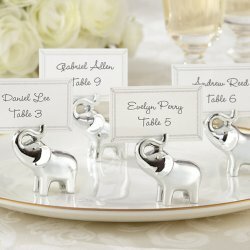 You can make a huge impression with subtle, beautiful decor. 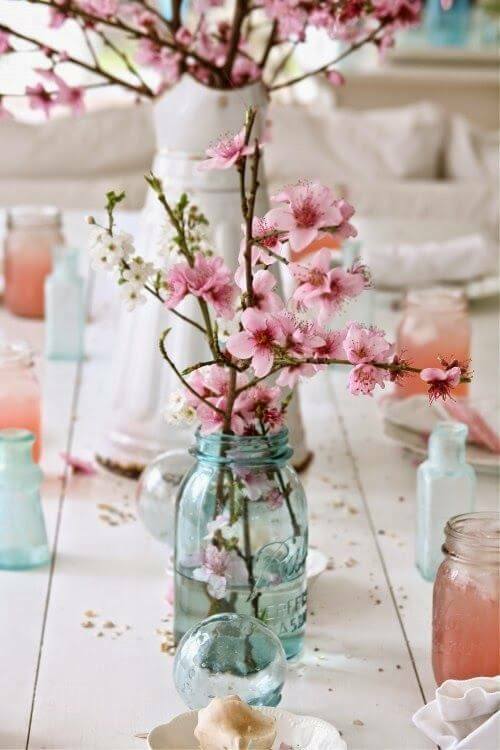 By placing beautiful cherry blossom branches in mason jars, you instantly have the perfect baby shower centerpieces for an Asian inspired baby shower! If you do not have access to real cherry blossom branches, you can always purchase artificial ones online or at your local craft store. 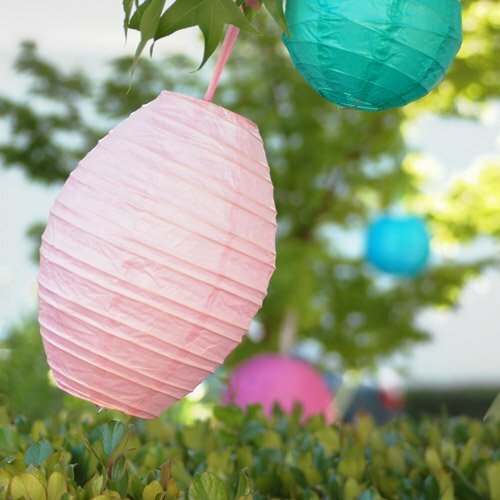 Another cute and easy baby shower decoration idea is to hang paper lanterns from the ceiling. You can even glue on artificial flowers to them to give it an Asian feel. 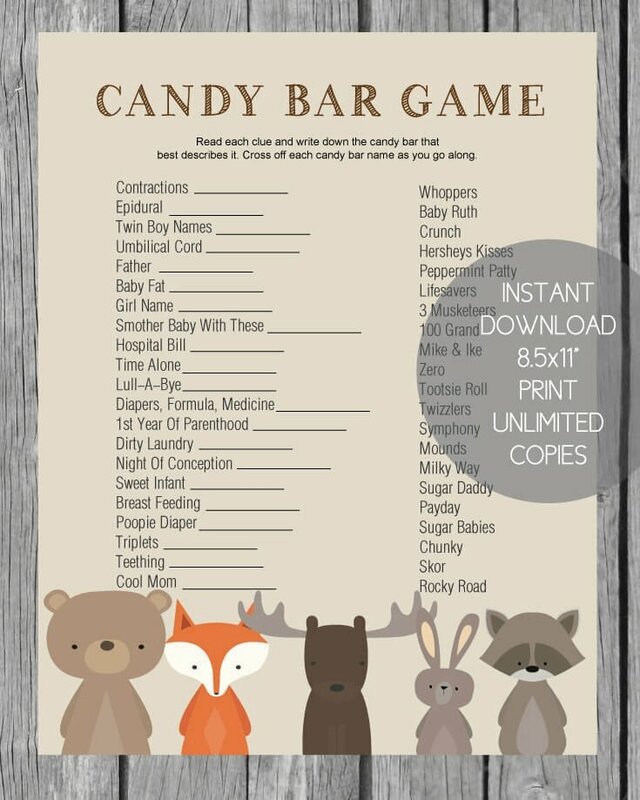 Add twinkle lights if it is an evening baby shower to give it an intimate and cozy feel. 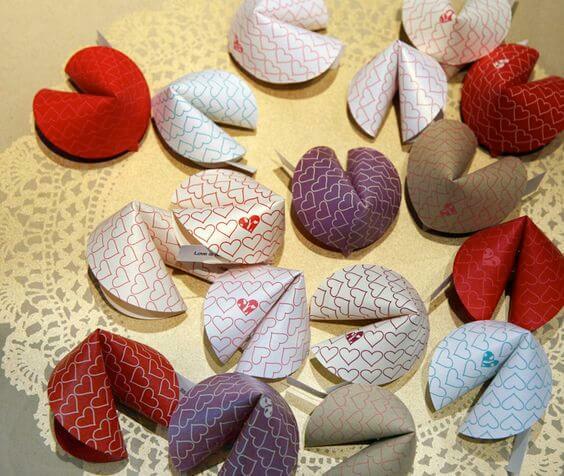 Paper fortune cookie favors are super easy to make - and they are adorable! Trace 4" circles onto scrapbook paper, cut out and fold! 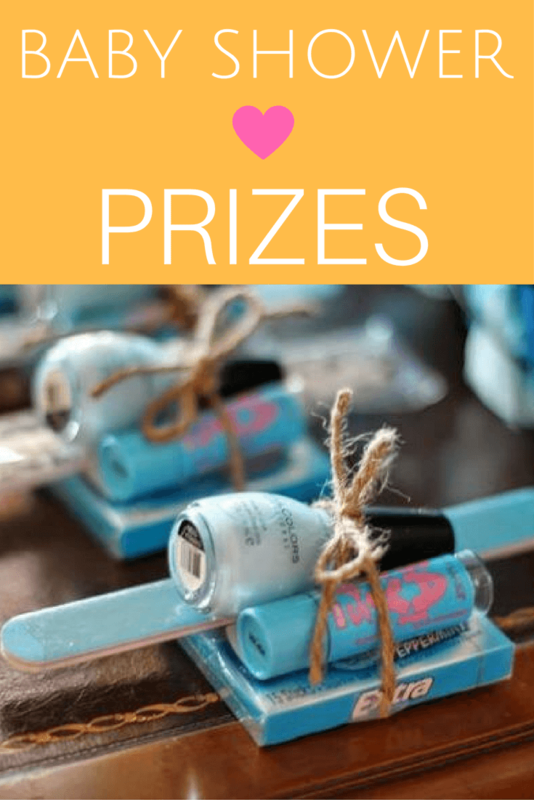 Be sure not to forget to put in a cute message such as: Thanks for coming to _____ baby shower! 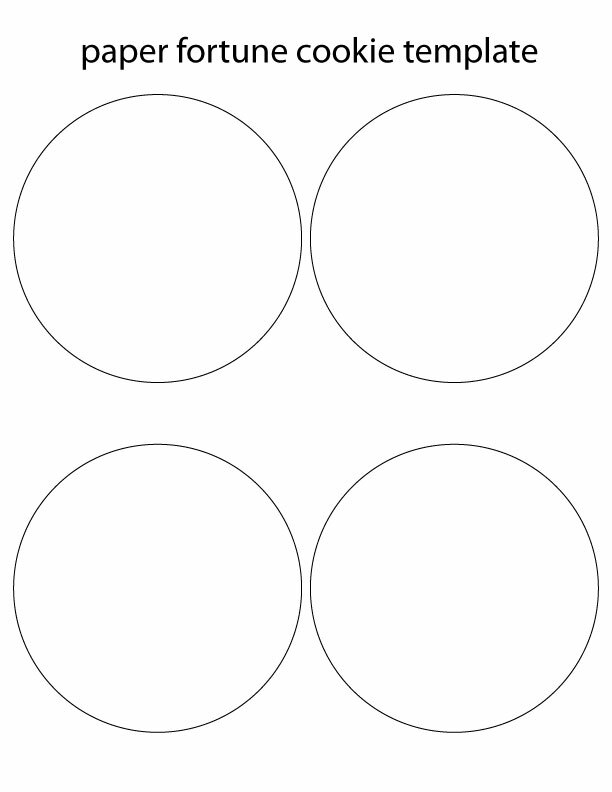 We made up a free 4" circle template (below) so you can easily trace and cut out your cute cookie favors! Save the image to your desktop (right click on the image and click on save as and then you can open and print it onto cardstock. 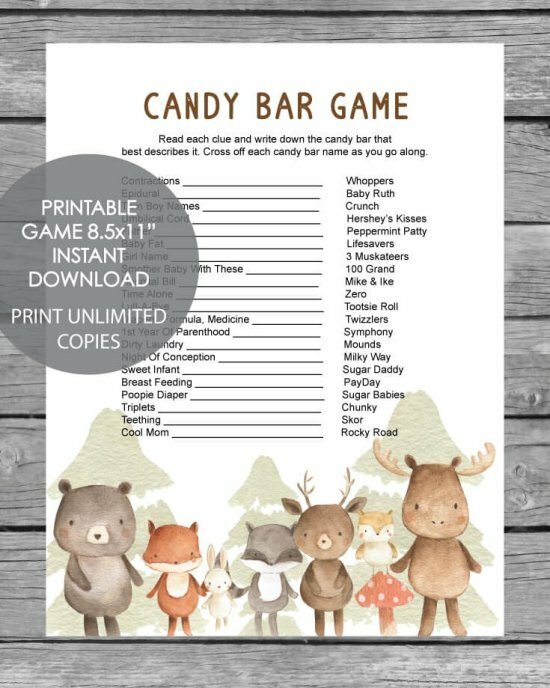 Trace onto cute scrapbook paper to match the colors of the baby shower or party! Add your message and then fold the circle cutouts as instructed in the picture above. 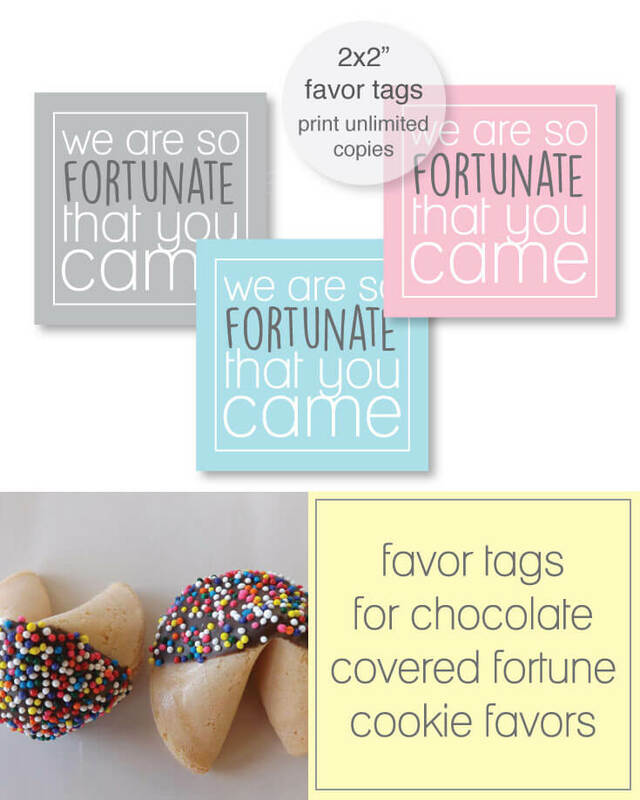 These cute fortune cookie favor tags are available in our shop - print, cut, attach to fortune cookie favors and you're all set to go! 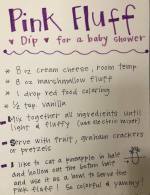 Guests will swoon over these yummy snacks! Dinah Wulf creates a traditional Chinese party with creative and unconventional highlights. 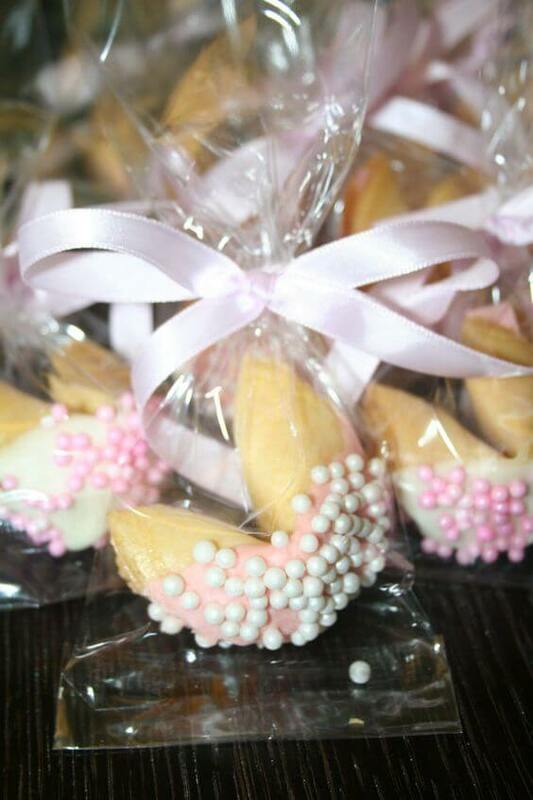 This baby shower pictures below, include popular Chinese treats, cute centerpiece ideas and adorable baby shower favors! Since this baby shower is for a baby boy, the decorations and supplies were in bright blues and greens. Blue trays were used for the various desserts. 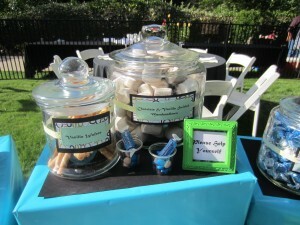 She also invested in large jars of different shapes and sizes for this candy and dessert display. To keep everything accessible, Dinah changed up vertical placements for the desserts. Desserts located in the front are kept lower and lie directly on the dessert table. 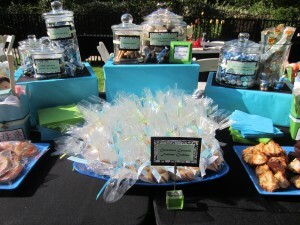 Dessert and candies located in the back are placed on top of boxes wrapped in sky blue paper. 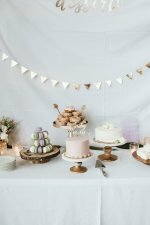 This makes the candies and dessert in the back higher vertically than the dessert in the front, which make for easy for guests to grab. Paper napkins and utensils are also in greens and blues. The jars are placed on a simple black cardboard paper on top of the boxes. To make the labels for the jars, Dinah cut out scrap book paper and cut out slits on both the left and right sides. 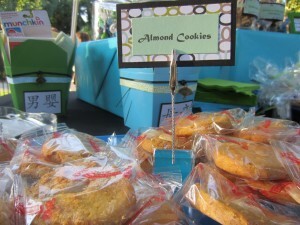 She had a pastel green ribbon go through both ends to create a simple and stylish finish to the labels. All of the candy was coordinated in shades of blues. They included classics like Tootsie Rolls, lollipops, and Hershey’s kisses. Guest tables and chairs were kept classic with black tablecloths and contrasting white chairs. To go along with the traditional Chinese theme, dessert menu included favorite Chinese desserts such as almond cookies, chocolate-dipped fortune cookies, and wafers. Almond cookies were individually wrapped. This makes for wonderful goodies to take home. 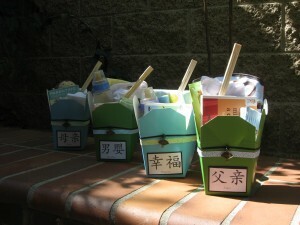 Center pieces included adorable take-out boxes. The take out boxes were either in sky blue or forest green. Ribbons, alternated colors of blue or green, lined the boxes and included beads and charms . Traditional Chinese letters spelling out “mother”, “father” , “baby boy”, “family” and “happiness” were written out onto the boxes. 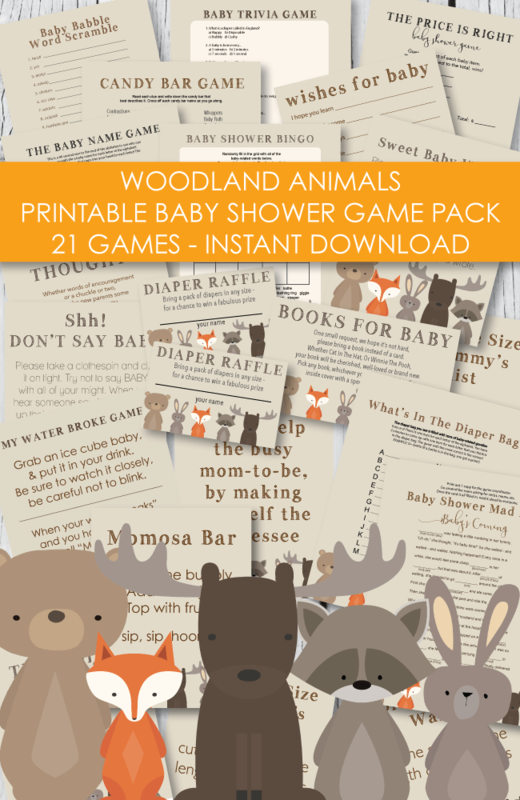 Inside the boxes were little goodies for mom and baby-to-be and included basics such as small stuffed animals, baby bottles, pacifiers, children’s books, and other small toys. There were also some baby onesies and socks! 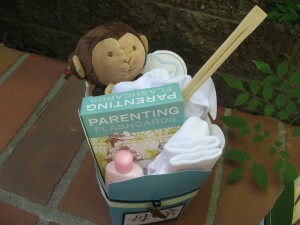 Shop for the cutest Asian Baby Shower Favors & Supplies here. Make an adorable "MISO CUTE Onesie"
Here's How: Buy a plain white or pastel colored onesie and iron on the term "MISO CUTE"
** I made a FREE sample of the wording which you can easily print from home! 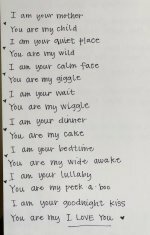 - Simply click on the wording to download onto your computer and then print it onto iron-on transfer paper (which you can find at any home store or craft store) Click on wording to download. 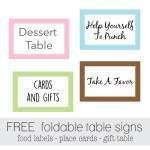 Important: When printing, print in reverse if using with iron-on transfer paper.